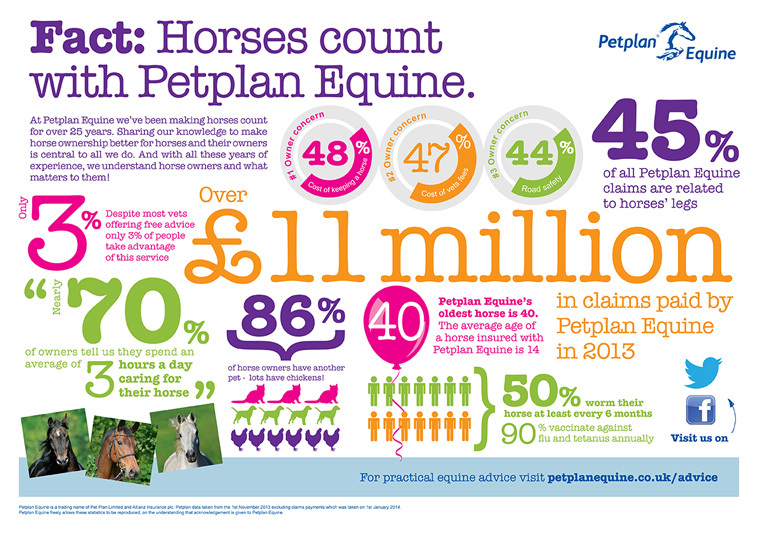 At Petplan Equine we’ve been making horses count for over 25 years. Sharing our knowledge to make horse ownership better for horses and their owners is central to all we do. 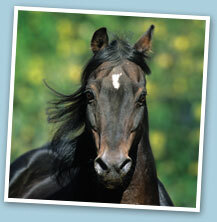 And with all these years of experience, we understand horse owners and what matters to them!